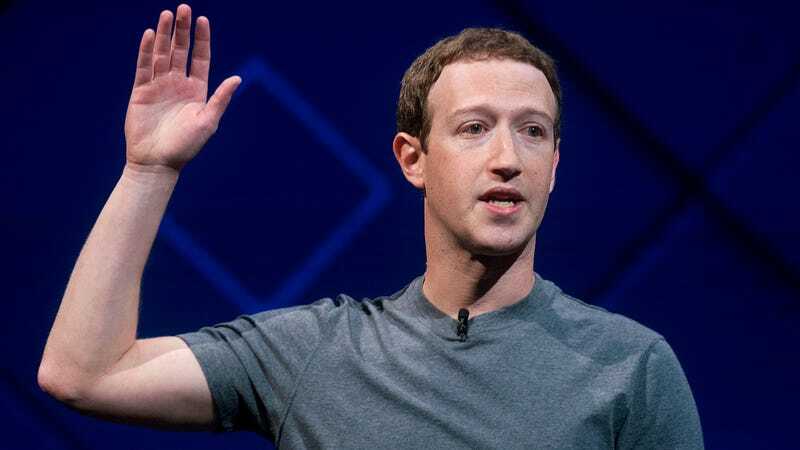 Facebook’s hypocritical protection of its executives’ privacy while hanging everyone else out to dry was highlighted on Thursday night when it confirmed Mark Zuckerberg has the ability to delete Messenger communications from other peoples’ inboxes. Now, Facebook is going to give everyone that option. If you’re unfamiliar with the secret message feature you can read about how to set it up with your friends and enable it for individual conversations here. Being able to unsend a specific message and having an automatic setting that deletes all communications after a certain period are two different things. Facebook told TechCrunch that, going forward, it won’t “unsend or retract” Zuck’s messages until everyone has the option. Much like its recent announcement that it is moving all privacy settings to a single page, Facebook seems determined to frame all of its changes as something it’s been working on in the laboratory for a long time. Arguably in the last few weeks, we’ve seen more significant privacy announcements from the company than in the past several years. I guess the company just had some bad luck with the Cambridge Analytica scandal breaking right before it started rolling out all of its long-in-the-works fixes. Update: This post has been edited to include Facebook’s statement.